What it is: A gentle, no-rinse formula used to remove light makeup and impurities from skin. Using gentle ingredients such as coconut-derived surfactant (the micelle oil part needed to take off the makeup without taking the lipid layer off skin, too), rose water and green tea extract (for antioxidant protection), this cleanser works to clean and protect skin. Beauty bonus: With no harsh alcohol, parabens or soaps this cleanser is neither harsh nor drying. Beauty bummer: If you're wearing full-on night out makeup, a wash with your fav cleanser followed by this product may be your best bet for a squeaky clean feeling. 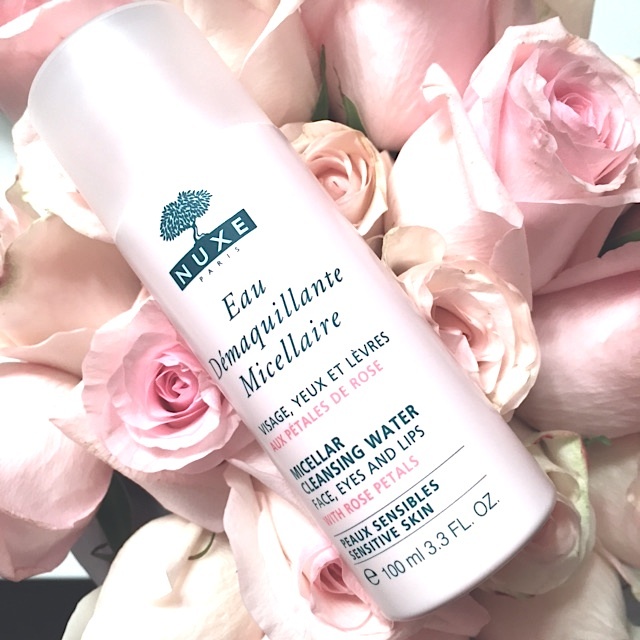 After a little research, we learned Nuxe Micellar Cleansing Water with Rose Petals has the skin-calming qualities of a toner, with the makeup-removing qualities of a cleanser. 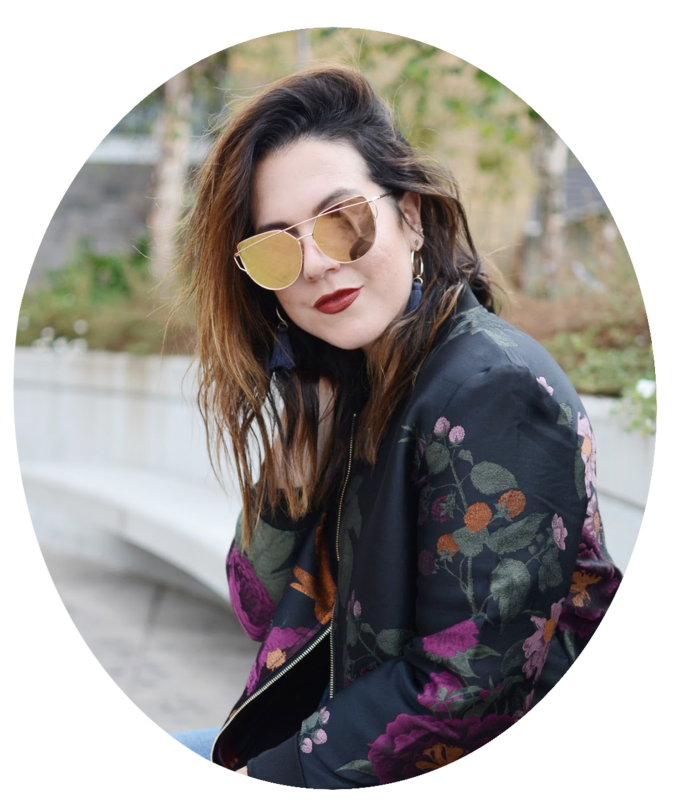 It feels lovely on the skin and we were particularly impressed with how it removed trace amounts of lipstick without leaving lips feeling sticky or dry. While we probably wouldn't use this as our sole cleanser, it's perfect for removing stubborn makeup and oil before applying moisturizer.